Made from high quality Aluminum. 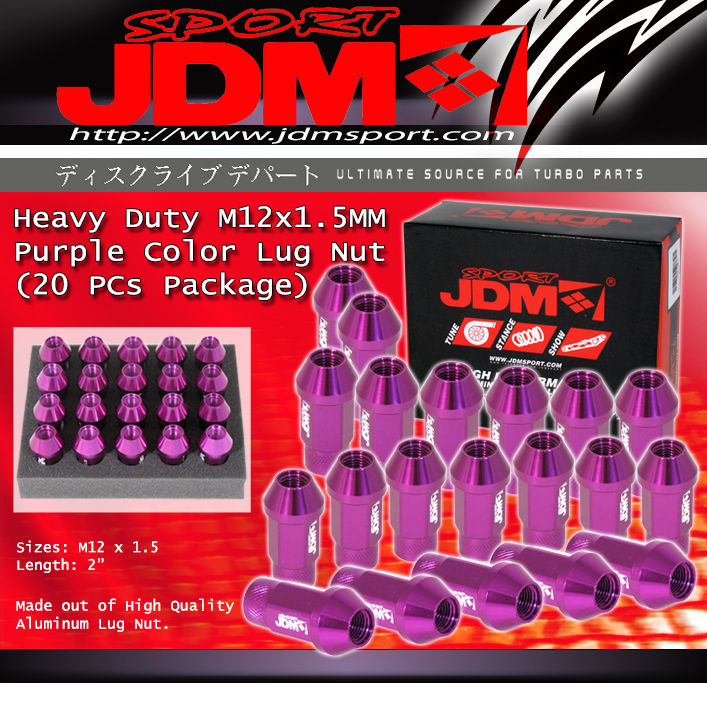 20 Pieces lug nuts package. Application: All Vehicles that use M12 x 1.5 lug nut.